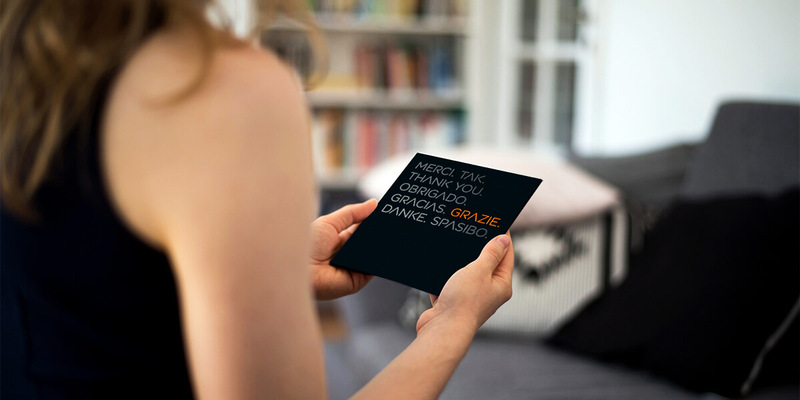 We worked with easyjet’s lead creative agency, Havas Helia to help the budget-fare airline attract high-value frequent flyers across six major European territories by creating a piece of first class, personalised communication for their direct marketing campaign. 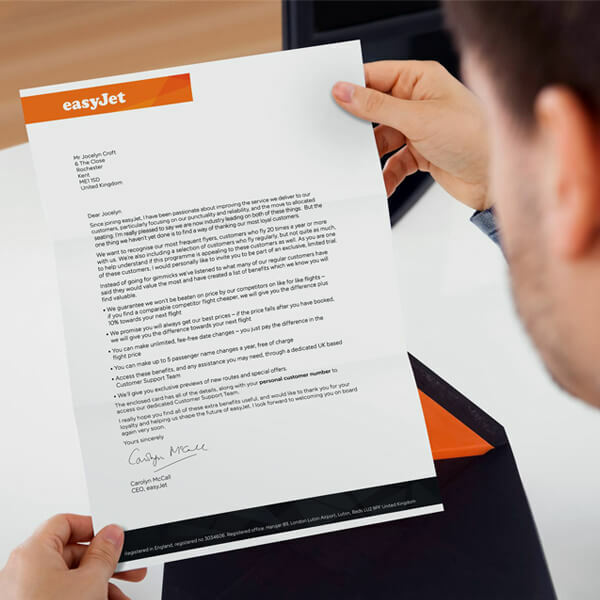 In contract with easyjet’s core low-cost brand proposition, we created materials that had the feel of an exclusive club programme to encourage user engagement and sign-up. 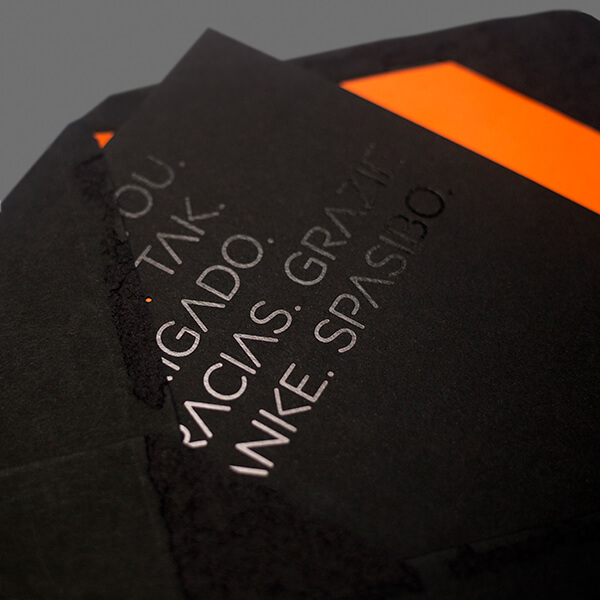 Although we lined the inner envelope with the unmistakable easyjet orange, we selected a high quality, plain black envelope with a live stamp rather than a printed postage impression to create a premium feel and encourage high opening rates. As part of the package, our print facility crafted a booklet using nine different processes including laser cutting, black gloss foiling and white customised ink printing on black matte material. 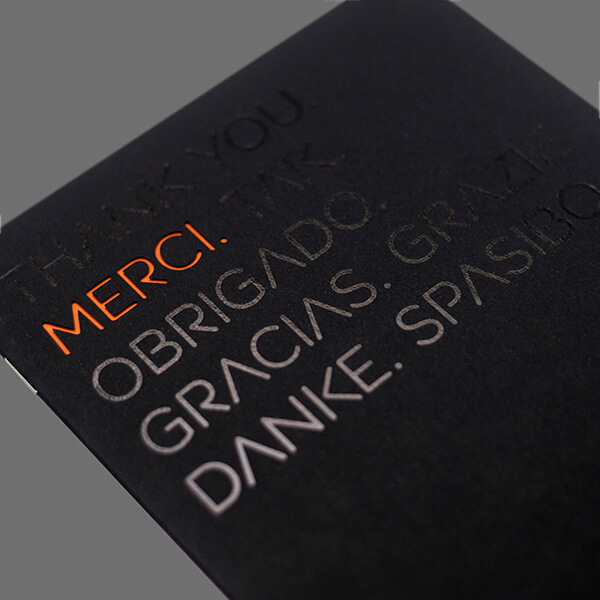 A personalised letter from the easyjet CEO along with a named membership card completed the piece. 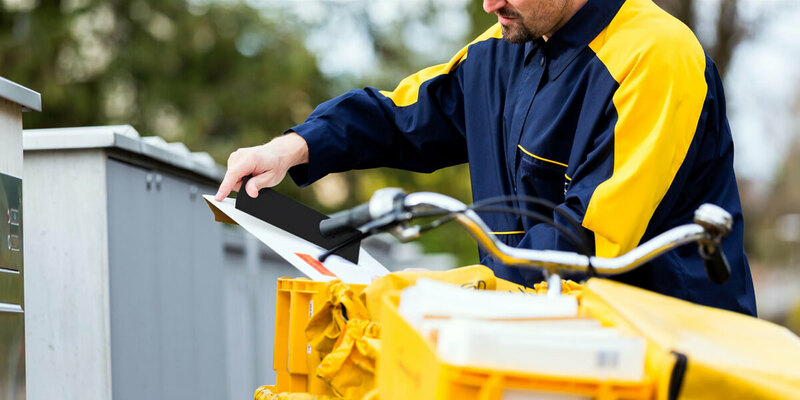 We also managed mailing data and delivered over 250,000 packs across six countries in four languages. 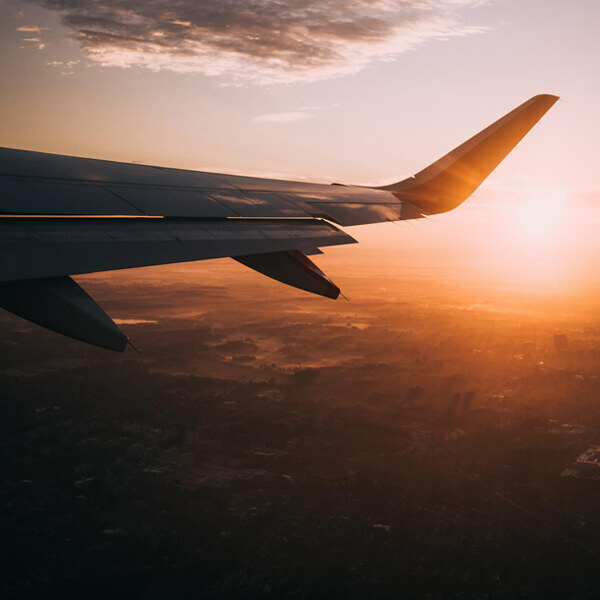 easyjet measured a response rate of nearly 90% which drastically exceeded expectations for the campaign’s ROI.